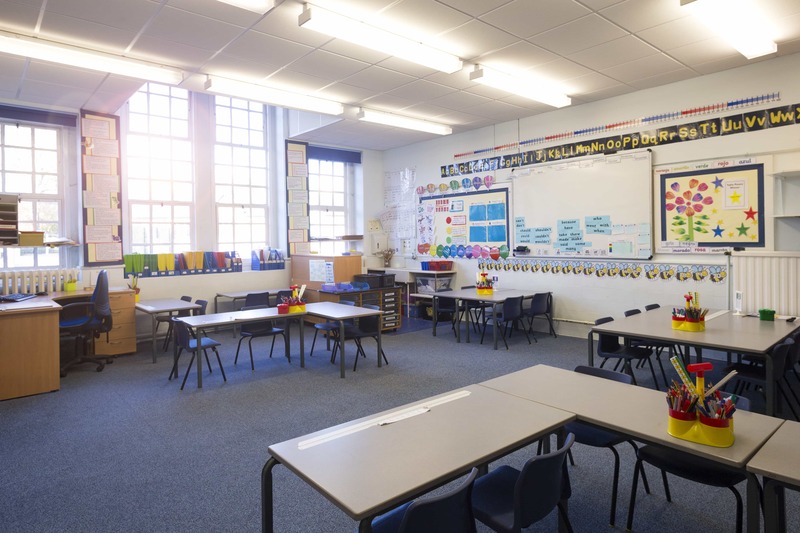 Environments need to be maintained to high standards in the education and healthcare industries and our highly professional team will ensure the jobs are undertaken during appropriate time scales with care and precision. Whether your university, school or college needs paint work, or hospitals and healthcare buildings need specialist hygienic coatings, The Painting and Decorating Contractors will work with you flexibly, to ensure high quality standards and safe access. In the Birmingham area and beyond we have worked across many industries and sectors to maintain appearance and meet hygiene legislation and policies. We understand you need as little down time as possible, so we will create tailored solutions to ensure there is minimum disruption during paint work.